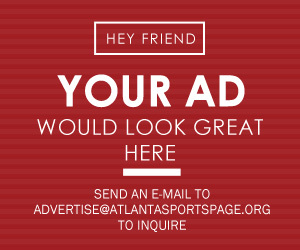 The Atlanta Falcons are holding a contest where fans can predict the entire Falcons’ 2019 schedule for a chance at $100k. If no fan predicts the schedule perfectly, the entry that correctly predicts the most consecutive opponents starting with Week 1 will win a pair of 2019 Lower Level season tickets. 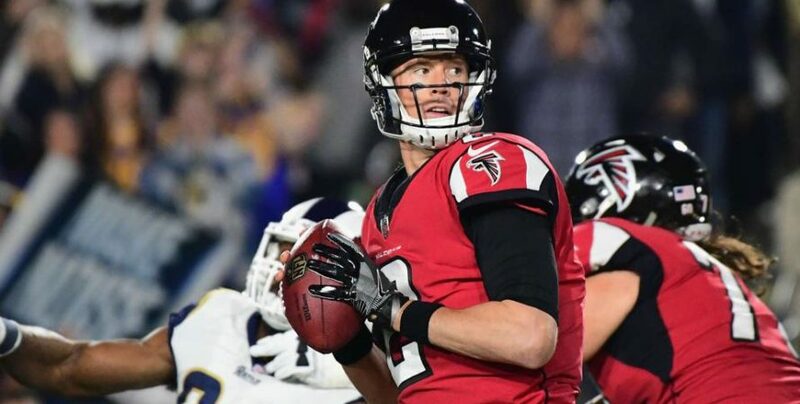 The contest generator gives all the 16 teams the Falcons will play in 2019. There are 16 slots, including a bye-week slot for the fan to guess when it will take place. 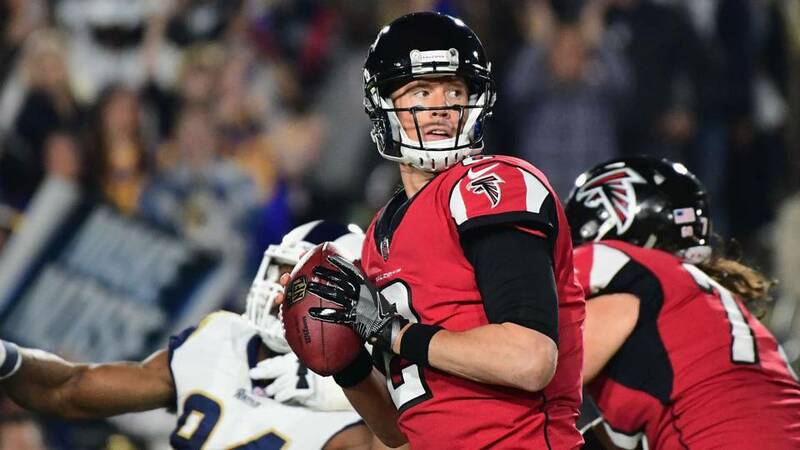 To break a potential tie, the generator asks a question: What is the combined total of rushing yards in 2018 for the Falcons’ 2019 Game 1 and Game 16 opponents? No purchase is necessary to play. The contest ends on March 31. The link to play is here.